Atari published some details about its new gaming console: the box will run Linux on an AMD custom processor with Radeon GPU. The Ataribox will cost between $250 and $300. 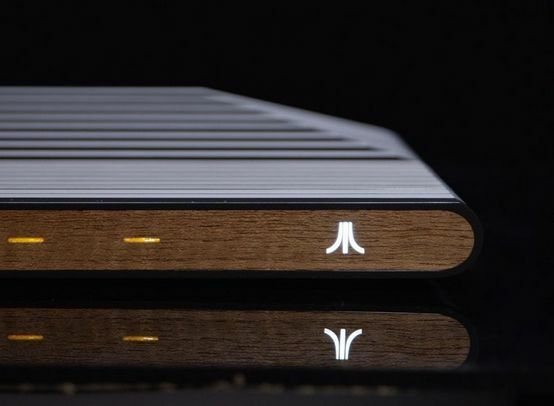 In an exclusive interview last week with GamesBeat, Ataribox creator and general manager Feargal Mac (short for Mac Conuladh) said Atari will begin a crowdfunding campaign on Indiegogo this fall and launch the Ataribox in the spring of 2018. The Ataribox will launch with a large back catalog of the publisher’s classic games. The idea is to create a box that makes people feel nostalgic about the past, but it’s also capable of running the independent games they want to play today, like Minecraft or Terraria. The new box will have an AMD custom processor with Radeon graphics. It will run the Linux operating system, with a user interface it’s customizing for TVs. Mac said that the machine will run PC games, but it will also be capable of doing streaming, running apps, browsing the web, and playing music. As far as games go, the machine will run the kind of games that a mid-range PC can do today, but it won’t run Triple-A games that require high-end PC performance. As a Linux-based open system, the Ataribox will also promote freedom for users to run what they want. Users will have free access to the underlying OS to customize as they wish.